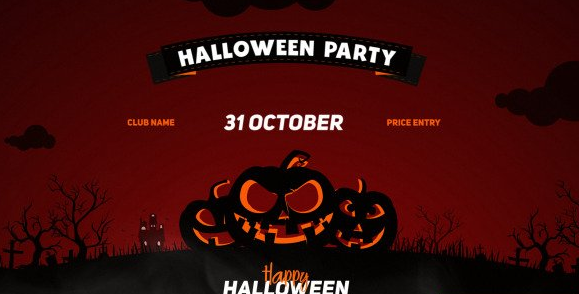 Halloween Party is an simple, and easy to edit video opener. You can easy change colors, logo and text. This project created in CS6 After Effects version CS5,5 version is included in project. The Fonts used is Uni Sans and Cloudy With a Chance of Love.